The H-5 is specially contoured and features an On/Off switch and rotary volume level control in easy reach to give harmonica players control over their instrument. 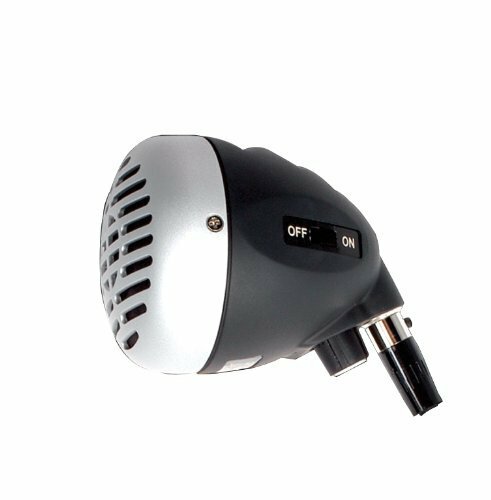 In addition to its light weight and high performance, the H-5 features a durable, rubberized housing and ships with a detachable mini-XLR to 1/4" microphone cable. The H-5 is available in black/silver (H-5) and cherry red/black (H-5C CherryBomb).